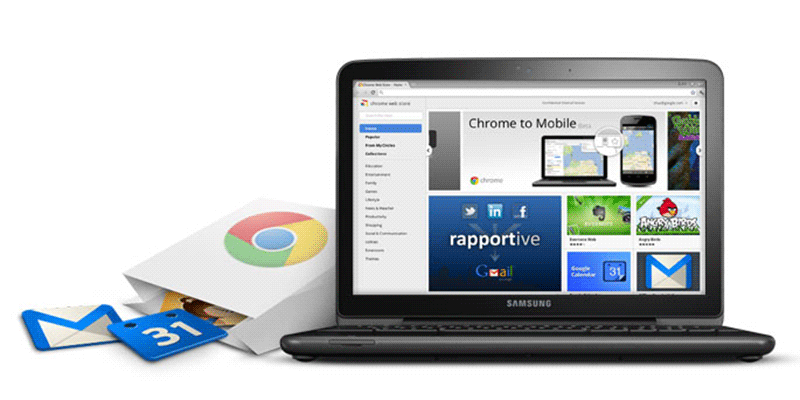 It’s built by Google and is available for free for Windows, Mac, Linux, Android, and iOS devices. It is designed to be fast in every possible way. Its browser window is streamlined, clean and simple. It is designed to keep you safer and more secure on the web with built-in malware and phishing protection, auto-updates to make sure you have all the latest security fixes, and more. It puts you in control of your private information while helping protect the information you share when you’re online. 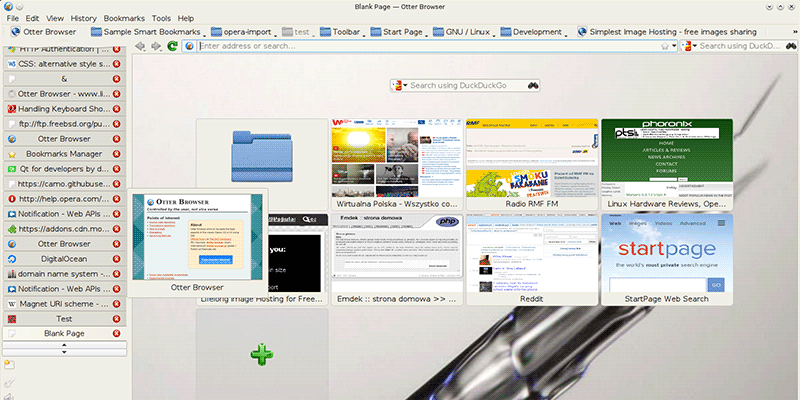 Tons of ways to customize the browser.